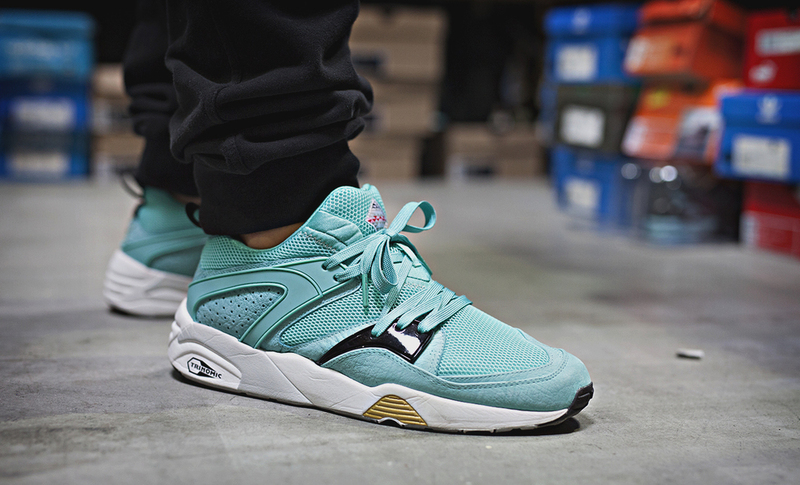 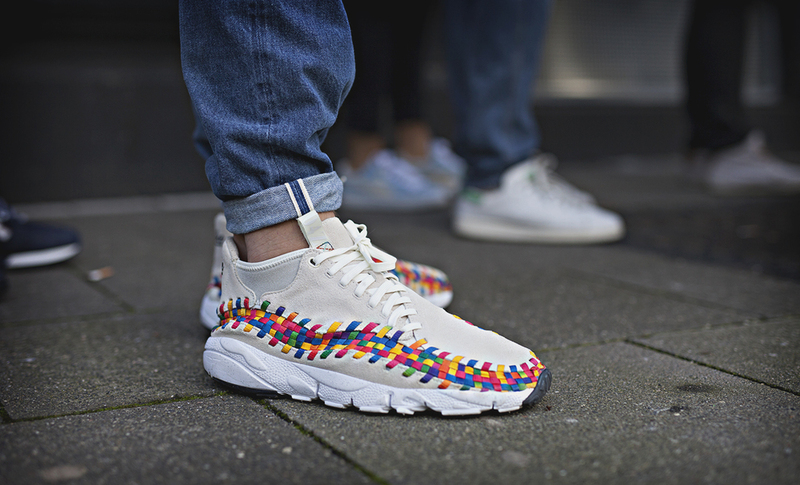 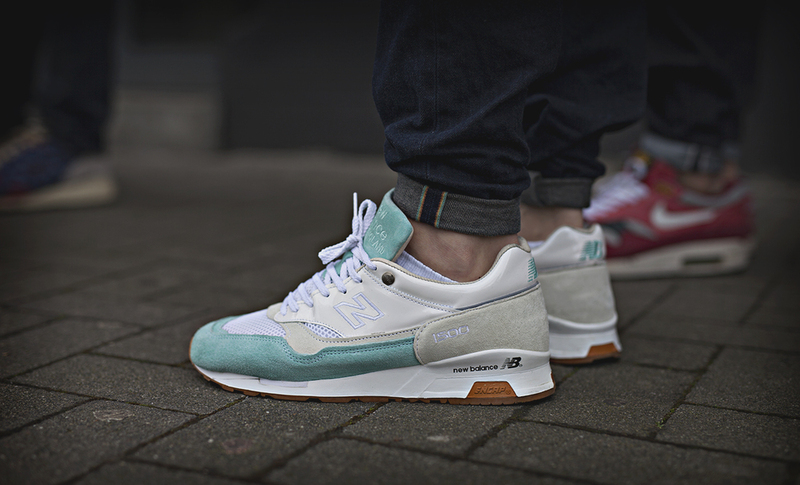 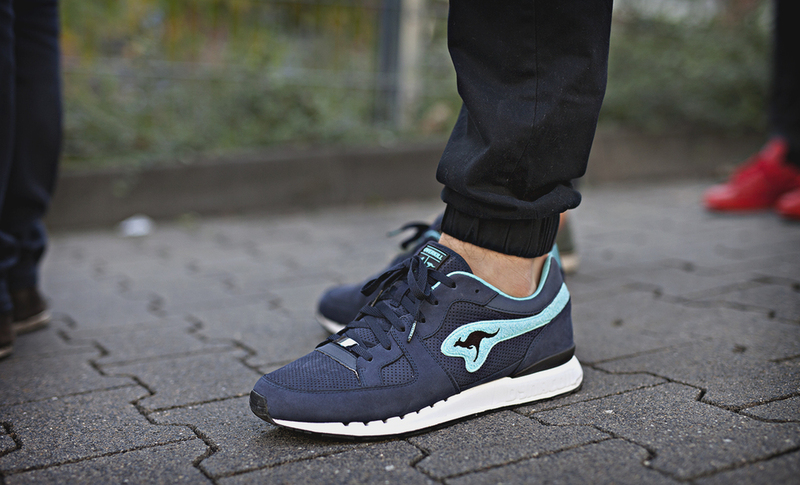 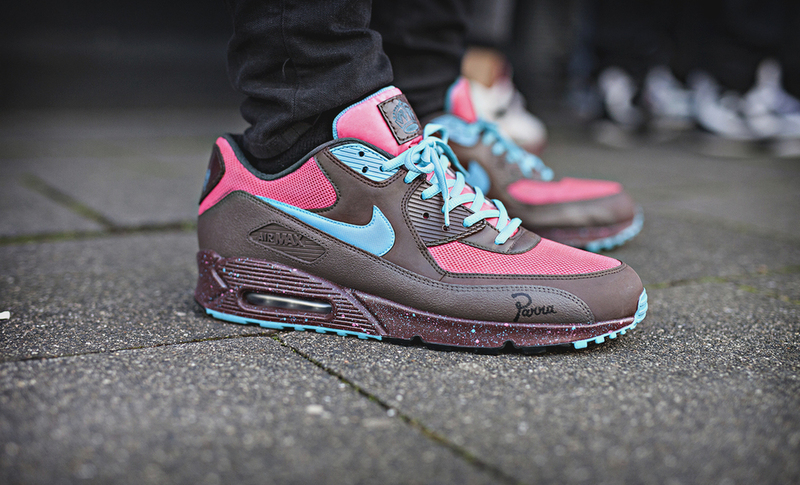 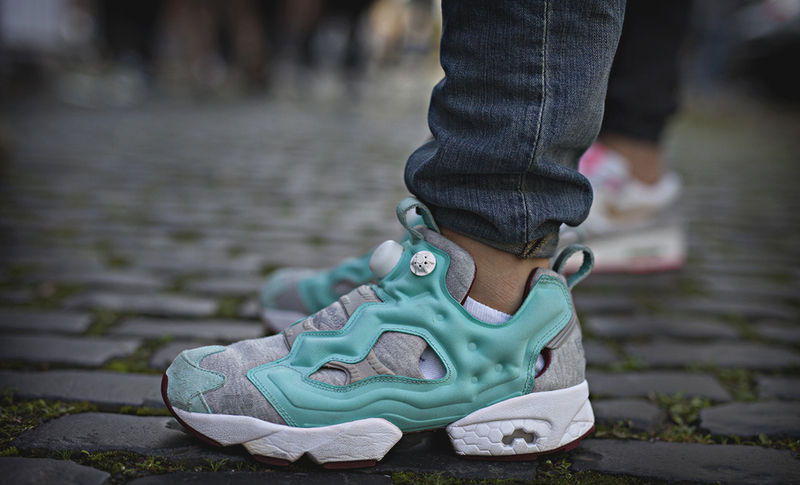 What's on your feet at SneakerNess Cologne 2014. 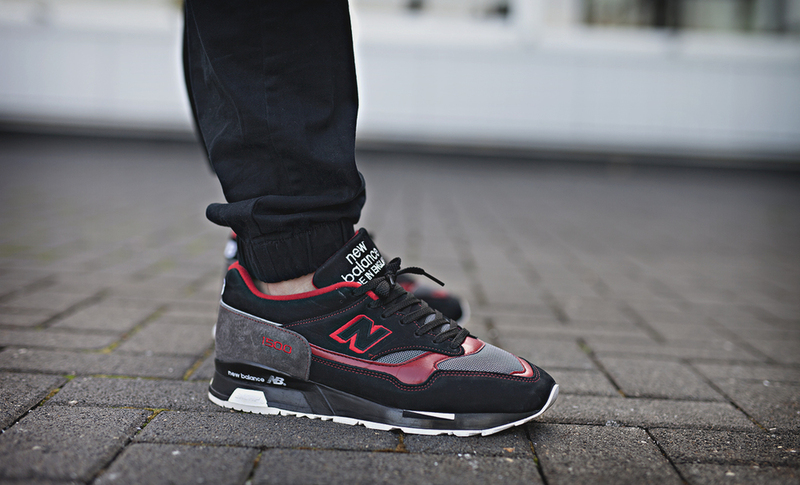 Here is what you could see on the feet of the sneaker heads at SneakerNess 2014 in Cologne. 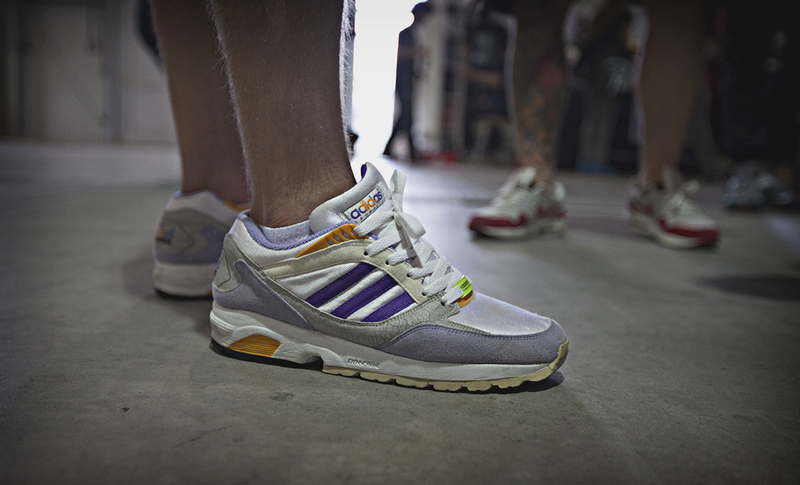 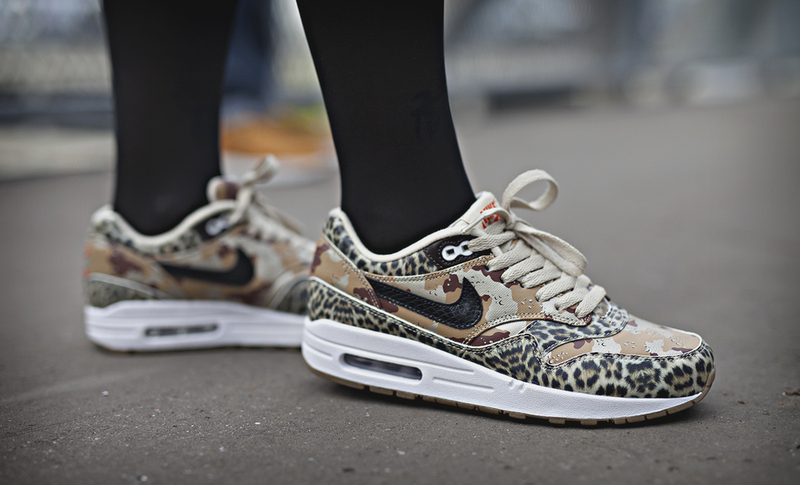 Pictures by L. Patrick Simensen at Sneaker Freaker. 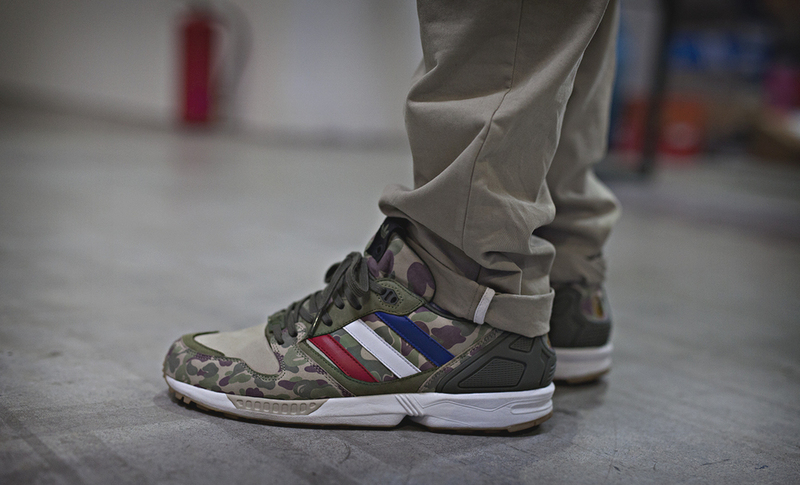 Click on picture for more.